The Post Graduate Program is for high school graduates that still need a little more time to prepare for college golf. To reach the top level requires layers of information, training, and experiences to perform your best. Taking this extra time to prepare will set the path for your future success. 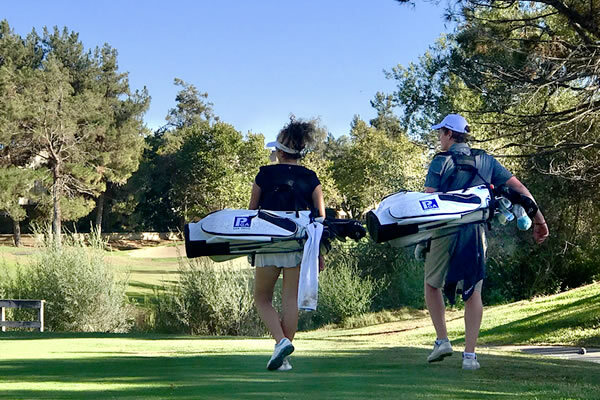 Our team creates a personalize training program for each student to improve their golf game, gain tournament experience and ranking, get in touch with college coaches, and guide them in the recruitment process. For students that need help improving their English, we have partnered with the top English training school in San Diego to help them. The starting point in this process for each student is an in depth evaluation. Our whole team is involved to evaluate the student technically, physically, and mentally to determine strengths and weakness. We then create a custom improvement plan for each student that includes private, small group, and classroom training. Students are tracked weekly for performance and improvement and adjustments to their plan are made as they progress. Post Graduate Students train 8 hours a day 5 days a week and normally play 3 to 4 events per month. Each training day students receive one on one lesson time and small group training with our highly skilled and experienced coaching team. On the weekends students join our traveling team for tournament competitions or spend the time playing and training at our facilities. 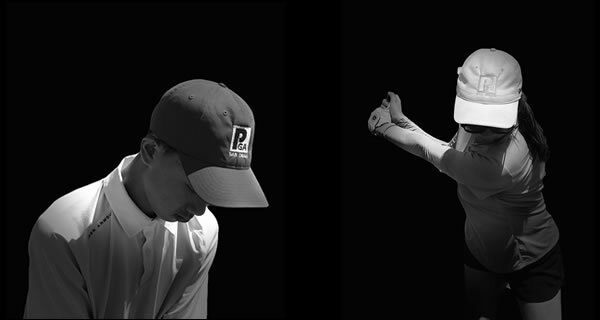 Premier Golf Academy Post Graduate Program has month, semester, or yearly options to meet the needs of every student. Contact us now to get started. Post Graduate students really dedicate themselves and train like a professional. Technical, Mental, Physical, On Course, and Tournament Planning and Preparation lessons are included each week. Monday to Friday students will spend all day improving their games. Daily students will work through there practice plans, play on course, and receive private and small group instruction. On the weekends students can join our traveling team and compete in top ranked amateur and professional events.